With Crowdfunding becoming one of the most exciting and well-liked concepts of raising funds from people, it also has certain fallacies associated with it. Although, the Internet has left no stone unturned about crowdfunding misconceptions, we attempt to demystify some of them in this article. 1. Create a Campaign and You’re Done! : People often surmise that once you build your campaign, your campaign will get funded automatically. Is it true? The answer is a big NO. Crowdfunding is not that easy. People will never contribute to your project on their own unless there is a driving force. So creating a campaign is the embryonic stage of your crowdfunding campaign with a lot more associated to it like spreading word in your circle, engaging with your audience, updating the progress of the project etc. 2. All Crowdfunding Platforms are Nevertheless Alike! : It is often said, ‘Too many cooks spoiled the broth’. Here the case is obverse, as, with the availability of too many crowdfunding websites in India, the project owners are availed with the choice of platforms. The difference might lie in their fee structure, the genre they are focusing on, transparency, flexibility, amount of traffic it generates or popularity. 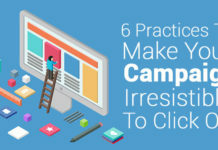 You need to identify your best suitable option to make your campaign reach the target. 3. Social Media is a one hand Task! : The crowd often cite social media as a cushy and effortless task that can be done over a cup of coffee. Well, we all are mistaken here as going viral in this age where thousands of projects are simultaneously live, creating a space of your own is a demanding job. Making people aware about your project on social media needs time and dedication, only then you will be able to market your project and might captivate some of your potential backers too. 4. Project out, Money In! : This is what it looks like! As soon as your project is out/live, money will roll in itself. If this were the case, every second person on the planet would have quit their job and started with their own thing of creating personal projects. 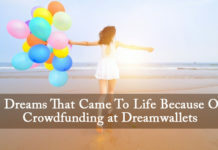 Crowdfunding is for those who are willing to put in their efforts to persuade people about their idea and further motivating them to contribute. 5. Nowhere else to go, get Crowdfunded! : It is often misinterpreted that crowdfunding is the last option to go to when you don’t find any other source of funding. 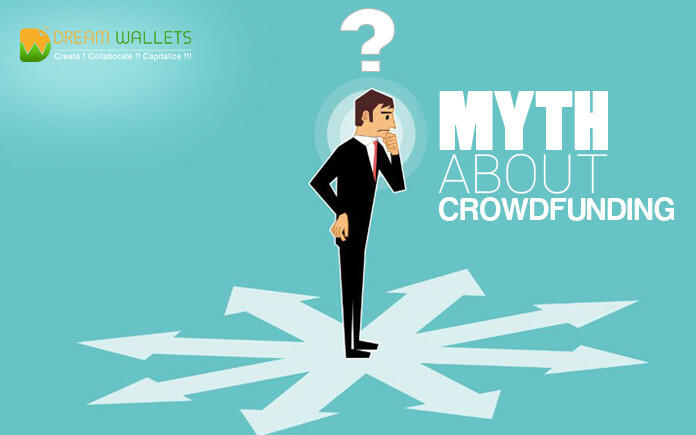 Moreover, no constraints are involved when you look for funds through crowdfunding. In this era of technology where people think before even hitting a Like or Share button on Facebook, how one can expect crowdfunding as a last resort. It is the way where people not only raise funds but also get their idea validated by the crowd. 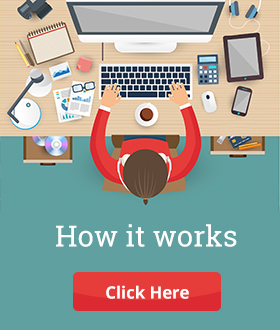 So go ahead, avoid these simple pitfalls and create your awesome project here. Previous articleHow to Plan a Non-Profit Crowdfunding Campaign? Next articleHow to Spread the Message of Your Crowdfunding Campaign?